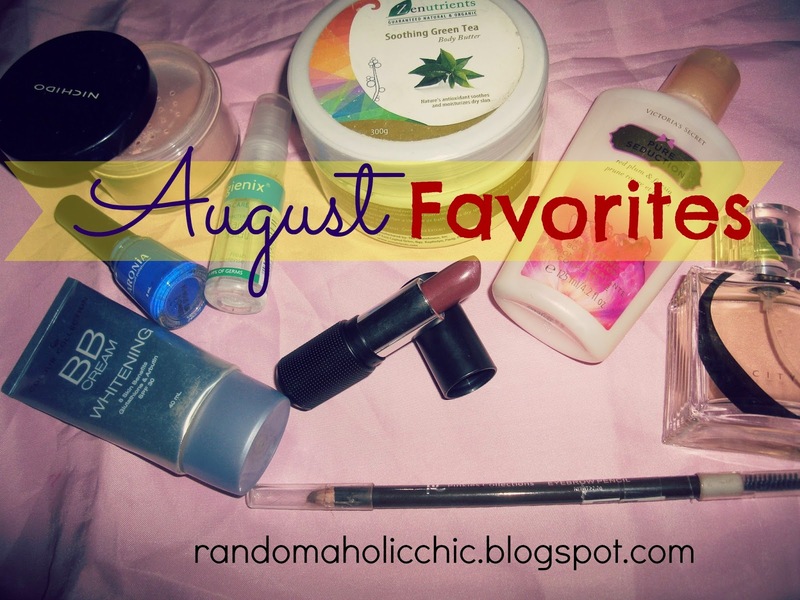 It’s time for my month’s favorites post! I miss doing this, like seriously. I am glad that I am slowly getting back to track and I am hoping that I can do this in a regular basis. 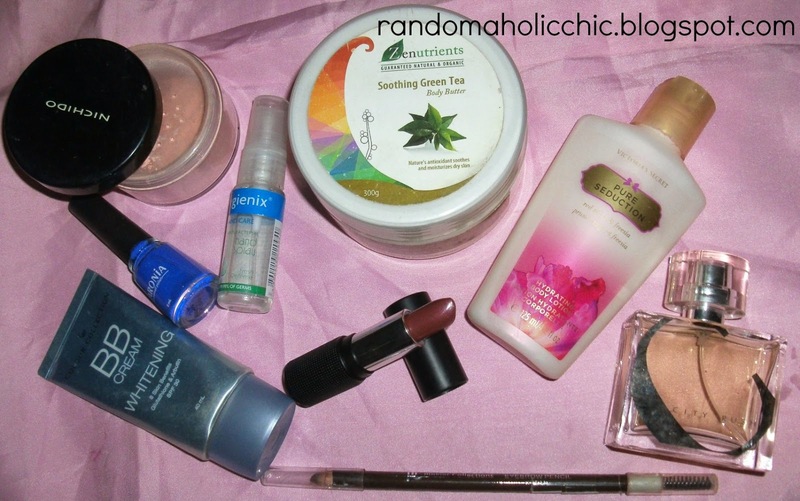 I think for the last month, I have used a lot of new products and few became my favorite.